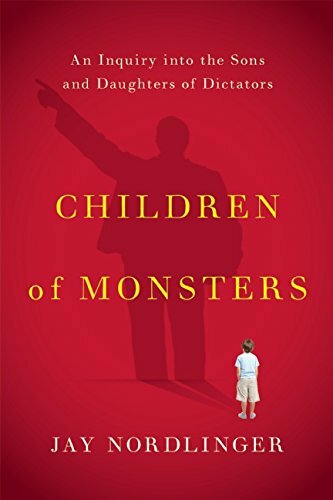 Jay Nordlinger, senior editor of National Review, virtually stops by to discuss his new book, Children of Monsters: An Inquiry into the Sons and Daughters of Dictators (Encounter Books)—and I promise, you will not be wondering why I’m not discussing One Direction. Because, you know, in between talking Hitler, Pol Pot and Mussolini, I’ll be name-checking One Direction, as well as the Kardashians, Zac Hanson and Batman’s Bob Kane. Trust me, it all works.